At the Dalios Clinic we have an In-house Optical Lab Specializing in; Repair, adjustments, measurements and prescription lenses. 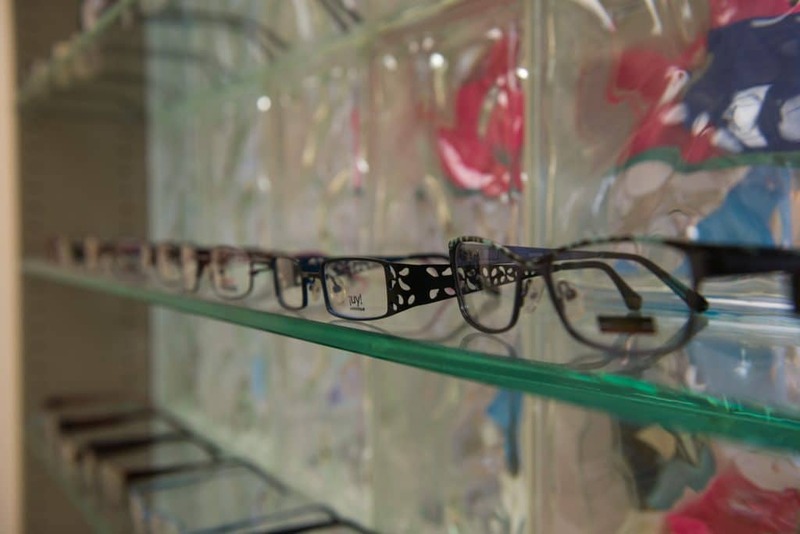 Our office optician can help with the selection of new frames and fit your prescription lenses. Prescription lenses include: Single Vision, Multi-focal (Bifocals & Trifocals), as well as Progressive (No Line Multifocals).